This is the first in a series covering Virginia during each year of the war. The format of each book is a series of essays by noted scholars. 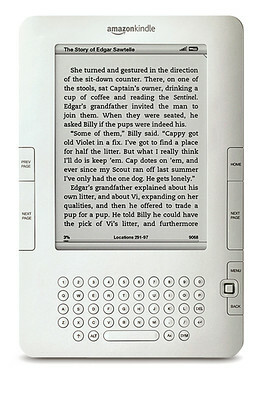 Each essay covers an aspect of the topic. Each essay is fully footnoted, intelligent and readable. While the essayists’ are scholars, they are authors too. They know how to write something that is scholarly and readable. While not “lite” reading, this is not a long slog through a dusty tome either. 1861 is a political year for Virginia. Secession, becoming the capital of the Confederacy and secession of the western counties are political events. Four excellent essays look into the cause and effect of these events. 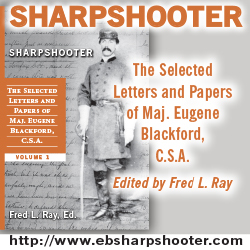 Attitudes and status of Virginia’s Afro-American population is the subject of a thought provoking essay by Ervin L. Jordan Jr. Craig L. Symonds, Joseph T. Glatthaar and Michael Mahone cover land operations, soldiers and the Shenandoah Valley. John M. Coski reminds us the Confederacy had a Navy. Lastly, we see the price families paid in the “Diary of a Southern Refugee Judith Brockenbrough McGuire”. James I. Robertson Jr. has identified the initials and blank spaces used by the author. This fills in much of the story and increases readability. Judith Brockenbrough McGuire and her husband were some of the first refugees in Virginia; they would not be the last. This series will follow them through the war giving us a very human perspective. 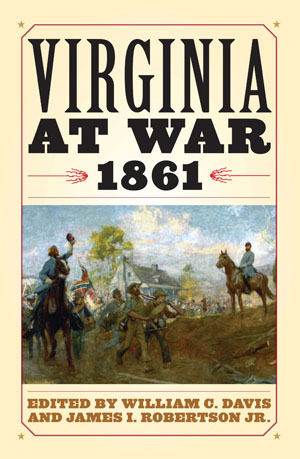 This overview of the war in Virginia, year by year, with some of our best scholars and authors is well worth reading.